The end of the year 2018 saw some affirmative statistics being reported for the tourist industry and real estate market in Spain, and in particular for the region of Andalucía. An increase in property sales for October and travellers landing at Málaga during November were documented, alongside Andalusian shores being listed amongst the top 20 travel destinations in the world with Airbnb. 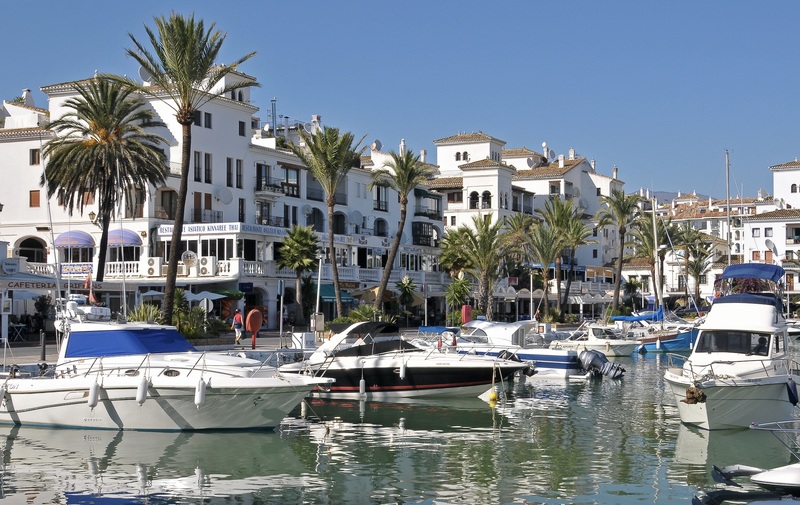 Each of the reports has affirmed the continuing buoyant status of tourism and property sales on the Costa del Sol, and despite some downturns earlier in 2018, the year finished on an upward trajectory for business in both sectors. The latest figures from the National Institute of Statistics (INE) show that the number of Spanish home sales recorded with the country’s land registry in October had risen by 17% compared to the same time in 2017. A closer breakdown revealed that numbers for ‘new homes’ had increased by 15% and resales by a 17% margin; the data is yet to include off-plan properties, which will show up once the properties are delivered. Málaga airport also continues to thrive since its extensive refurbishment and, whether due to business or travel for enjoyment, the transit destination saw 8% more people passing through its gates during November 2018, compared to the previous year. The stats encompassed a 10.2 % increase in passengers to and from the country. Finally, and arguably the most exciting report for the Spanish property industry: the private rental portal Airbnb listed Andalucía as one of the most searched for or reserved destinations for travellers last year. The region has advanced its popularity by 100% with Airbnb in just one year, and the figures are surely testament to the year-round offering available to visitors and travellers in this part of Europe.